DESIGN- Sweetwater Landscapes Inc. — Sweetwater Landscapes Inc.
A garden is an extension of your home and another important living space. It is a space that takes on it's own personality- one that changes throughout the seasons and evolves over the years. A garden is a way to spend time outdoors, to grow things for beauty or consumption (or both! ), a place to host family and friends, a place for quiet contemplation. A garden can be different things to different people and that is why every garden is unique! 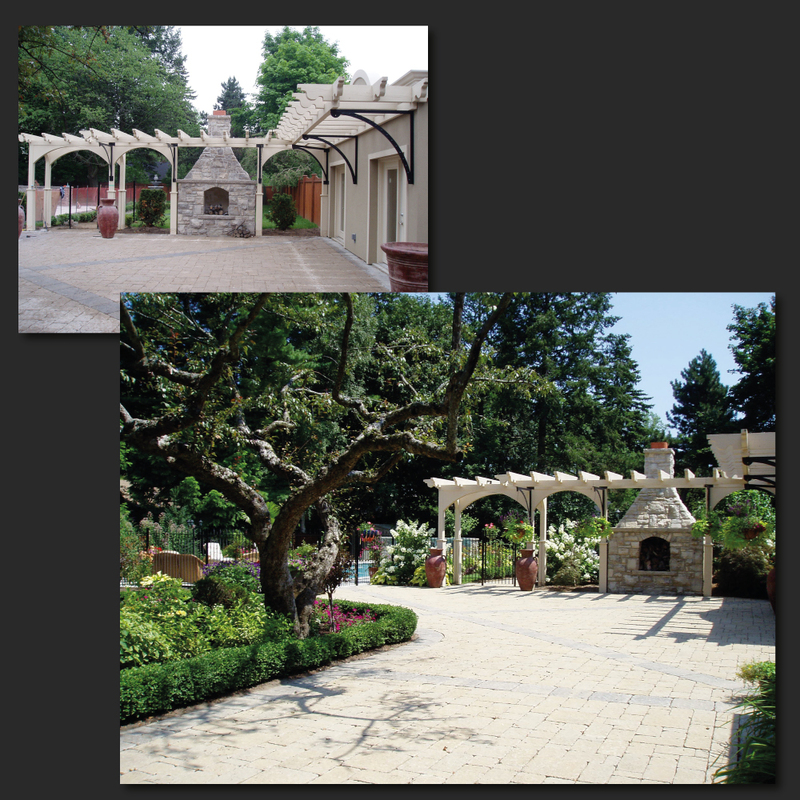 For this reason, Sweetwater Landscapes Inc. offers a range of personalized design services- from one-time consultations to professional quality CAD-based garden plans. By working together, we will blend your garden preferences, style, and intended use, with our horticultural and creative experience to create a beautiful garden that can be enjoyed for years to come. Do you have an existing garden but feel the need to 'tweak' a few areas? A consultation may be all you need to get the creative juices flowing! During a consultation, a member of the Sweetwater Landscapes team will walk through your garden, address your 'likes' and 'dislikes', determine elements of the space that could change, provide tips on renovating existing plant material and offer suggestions for types and locations of new materials. A quick on-site sketch may also be done to help point you in the right direction.